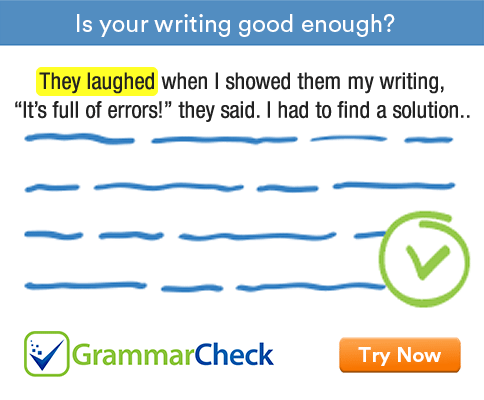 Complete the following sentences using an appropriate time adverb. 1. Have you ..................... met my mother? 2. I will ........................ remember you. 3. I have loved him ........................ since I met him. 4. I ........................... want to see you again. 5. Nobody ....................... visits them. 6. She will ....................... beg. 7. It is the largest monument .................... built. 8. I had ....................... thought of getting married before I met Gautam. 9. Has any woman ....................... managed to climb Everest in winter? 10. What is the best movie you have .................. watched? 1. Have you ever met my mother? 2. I will always remember you. 3. I have loved him ever since I met him. 4. I never want to see you again. 5. Nobody ever visits them. 6. She will never beg. 7. It is the largest monument ever built. 8. I had never thought of getting married before I met Gautam. 9. Has any woman ever managed to climb Everest in winter? 10. What is the best movie you have ever watched?